REI believes that nature is for everyone, no matter your shape, size, or skill level. That’s why they offer a diverse selection of outdoor equipment, designed for every adventurer. Today, the acclaimed camping store would like to highlight one collection, in particular: their kid’s gear. As any nature lover will attest, the right gear can inspire a lifetime of outdoor adventures and physical activity. Thanks to your local REI, such equipment is easy to find. They offer a wide selection of gear designed specifically for your little one’s safety and enjoyment. 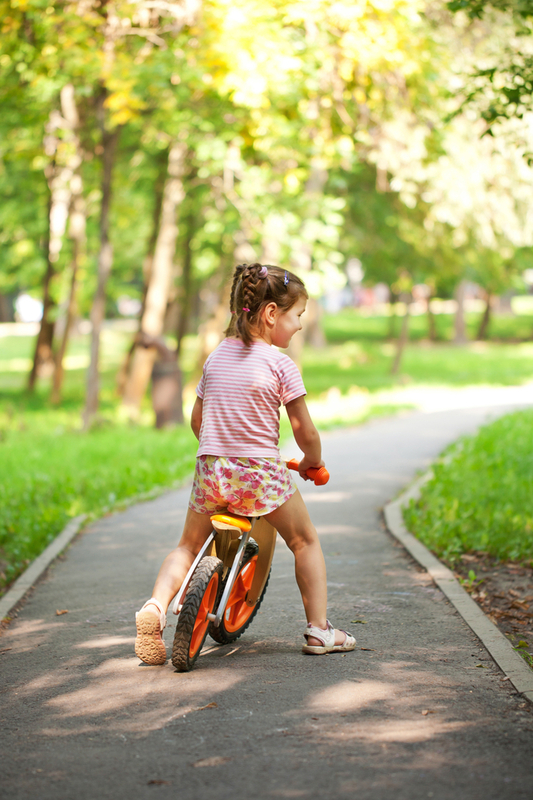 From sleeping bags to hiking boots to bikes and apparel, you’ll find outdoor equipment for any interest your child wants to pursue. Plus, with so many colors and patterns available, they’ll never have to sacrifice their unique style. Shop the Full Collection at Your Local REI! Visit your nearest REI today to stock up on outdoor equipment for your little one! To browse the entire collection beforehand or scope out some gear for yourself, check out their website.